New Session Starting Fall 2018! The Academy of Music is excited to introduce a new program for new young rockers! The Rock Band Bootcamp will provide the opportunity for young musicians to form a band, rehearse popular rock songs and learn about many of the musical issues that arise when exploring this genre of music. 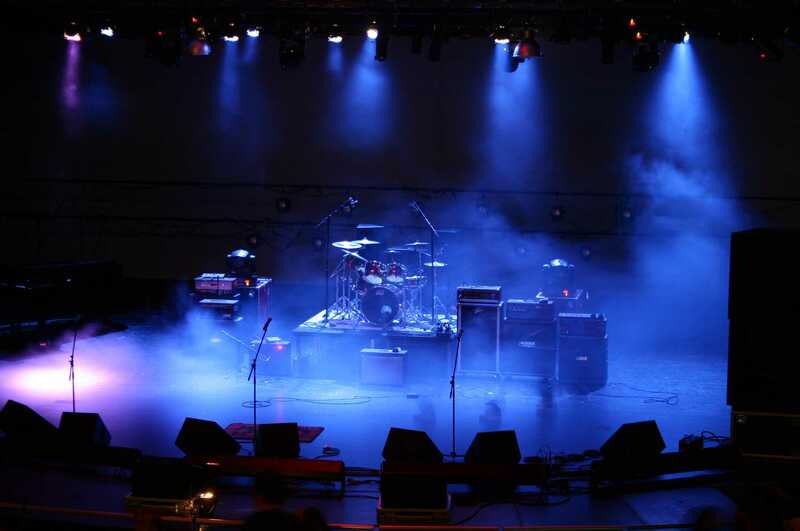 Students will learn about the history of rock’n roll, common musical structure and arrangements, effective practice techniques, as well as rhythm and group timing. This eight week program will improve the student’s musical ear in a fun and unique studio environment. At the end of the program, the Bootcamp bands will have a chance to perform at one of London’s fine music venues, putting their new skills to the test! Click here for more information about our Rock Band Program and give us a call!